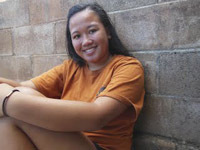 February 2019 news from the Mauna Kalahawai chapter of Hawai'i Farmers Union United. 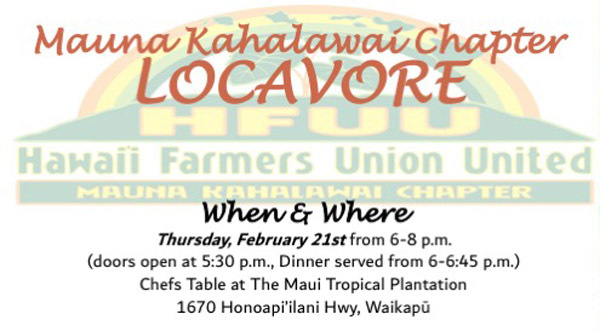 Hawai’i Farmers Union United, Mauna Kahalawai Chapter presents its monthly locavore potluck from 6 to 8 p.m. (doors open at 5:30 p.m.; dinner served from 6-6:45 p.m.) Thursday, Febuary 21st at Chef’s Table at The Maui Tropical Plantation. This months Featured Farmer is Michael Marchand of Lapaʻau Farm. 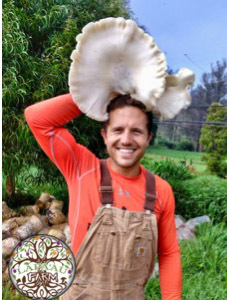 Michael is the owner of Lapa’au Farm, a 2.5-acre farm focusing on growing oyster mushrooms, baby greens, potatoes, onions and a variety of other root crops. His goal is to grow the most nutrient rich foods possible for the community, while utilizing no-till methods as much as possible and the latest farm technology in a bio-intensive small-scale market garden. Ergonomics is his focus to create efficient systems to make small scale farming profitable while regenerating the land and building organic matter in the soil. Victor C. Pellegrino, our Featured Educator for the evening, is a retired professor emeritus, UH—Maui College, taught literature and writing and chaired the Language Arts Division. In 1984, he was a Fulbright Scholar in India. He has also studied and traveled in China and Japan. In recent years, he has made seven trips to Italy to visit his family in Friuli and Puglia and to collect information for two family genealogy books. In 2004, he began farming family acreage in Waikapu at Noho`ana Farm. 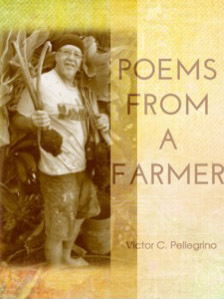 He has written 15 books—poetry, family genealogy, philosophical aphorisms, Italian cooking, kalo farming, writing, and two Italian American ethnographies. He is currently writing My Food—My Family—My Stories, that focuses on his Italian and Italian-American families, their genealogy, and their traditional foods and customs. Pellegrino spends much of his time and energy on environmental causes in Hawai‘i, particularly those dealing with land, air, and water. He also follows his passion for food and cooking. Daily he cooks healthy and nutritious meals for his family. He and his wife, Wallette live in Waikapū. They have three children and seven grandchildren. SUPPORT OUR MOVEMENT! 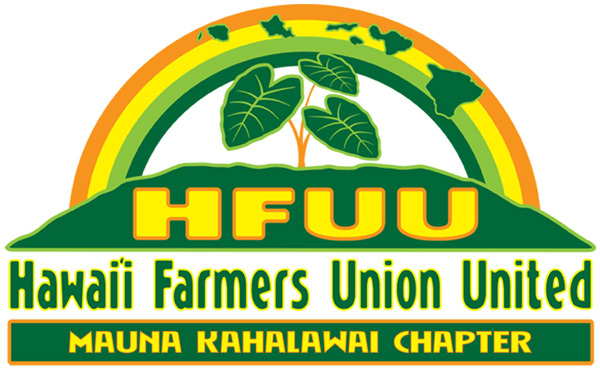 Support local farmers and Hawaiʻi’s food security by joining Hawaiʻi Farmers Union United. When you join our movement, you’ll also be joining National Farmers Union, our parent organization which began in 1902 as an advocate for the family farmers. 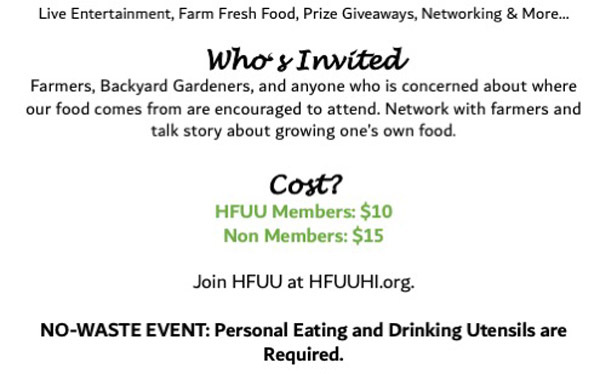 Register at HFUUHI.org today!